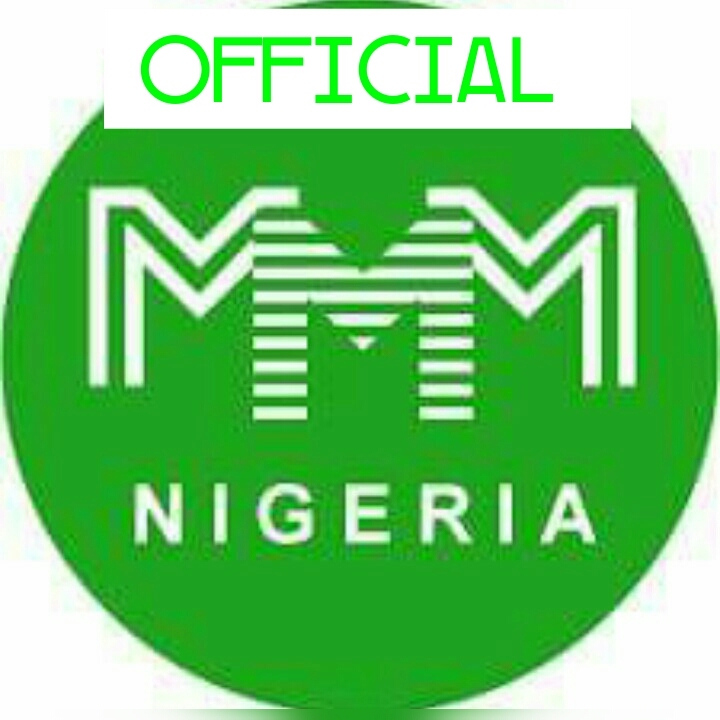 The news of MMM restart in Nigeria is now becoming an old news. But now is time for the participants to look for a way forward. While it is true that MMM have broken the hearts of its participants, but the platform have refused to shut down its operations completely. The truth is the only language that the MMM platform understands is PH and GH. If there is no PH there won’t be GH and vice versa. The real question now is what is the way forward? The answer to the question above is very obvious but who will take the first step? And why should anyone trust a system that has frozen millions of naira? 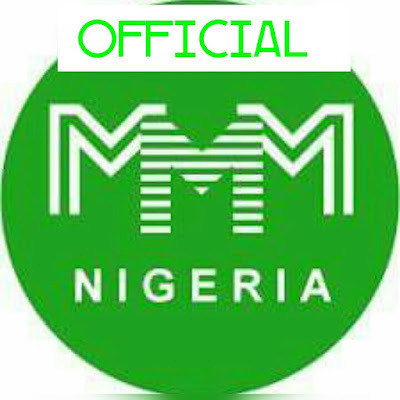 The only way for MMM to get back to its feet is through PH. The PH don’t necessarily have to be in huge sums, it can be very little PH to start with. Once the system starts detecting PH flow, it will start merging of orders and things can gradually kick off from there. The MMM community is a financial donation platform where one participant help another participant. So for any participant who wishes to get his/her money out, the only solution as odd as it may sound is for you to out in more money. We won’t advice anyone to take this step though, but this is now the current situation of MMM Nigeria. The drama is still unfolding and Team_Mntrends is here to give you updates about this saga. Please subscribe to our newsletter and get all latest updates delivered to your email.